Here at Pest USA, located in Atlanta, GA, we are in the business of keeping pests away from your homes and businesses. But even though we don’t want insects and animals in our homes, it doesn’t mean that they aren’t interesting creatures! There are many fun and intriguing facts about animals that might surprise you, so instead of exploring how to keep them away this week’s blog will be taking a closer look. House flies have taste buds on their feet, so when they land on a surface they can actually taste it. When the only queen ant dies, so does the entire colony, because no new workers are born. A flea can jump 130 times it’s height. 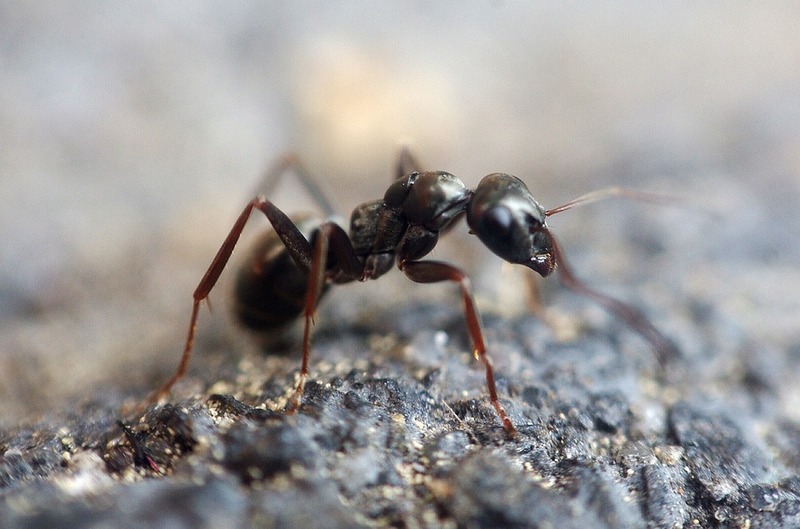 An ant can lift 20 times its own body weight. If a 175 pound man had the strength of an ant, he could lift four tons. Bed bug hatchlings are so small they can pass through a stitch-hole in a mattress. Mosquitoes can detect carbon dioxide from 75 feet away. Raccoons can vocalize more than 51 different sounds. You can find more pest control facts, tips and news on our social media pages. Follow us on Facebook and Twitter!